With our dedicated and record breaking sales teams knowledgeable in the figures reached in all our covered areas we feel we can provide our clients with the best sale prices achievable. Whether it be just a free valuation or helping you to purchase your first home we are with you every step of the way. With our market leading property lettings, sales & Management software in place. Notify both parties solicitors of sale & direct introduction. 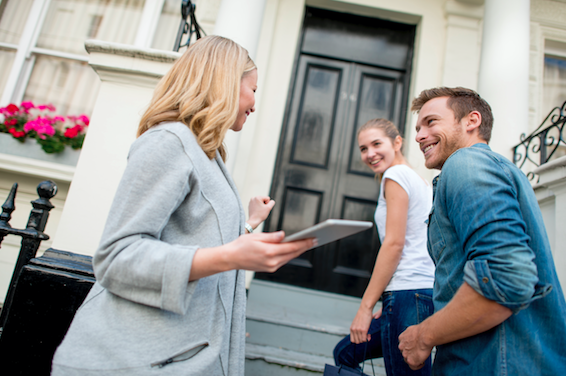 Keep both vendor & purchasers immediately informed every step of the way until completion.